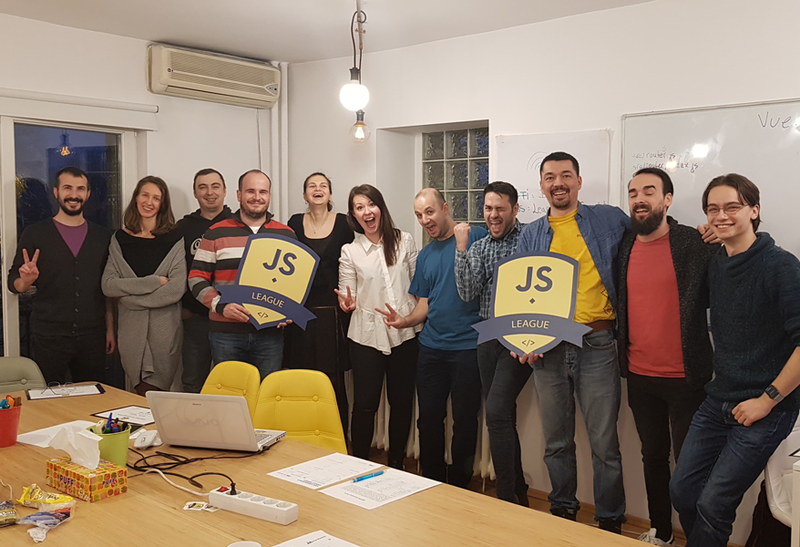 JSLeague is an intensive program with workshops & coding on real projects, designed for high-performing individuals who want to level up and lead. We believe in excellence and passion in building careers as developers. 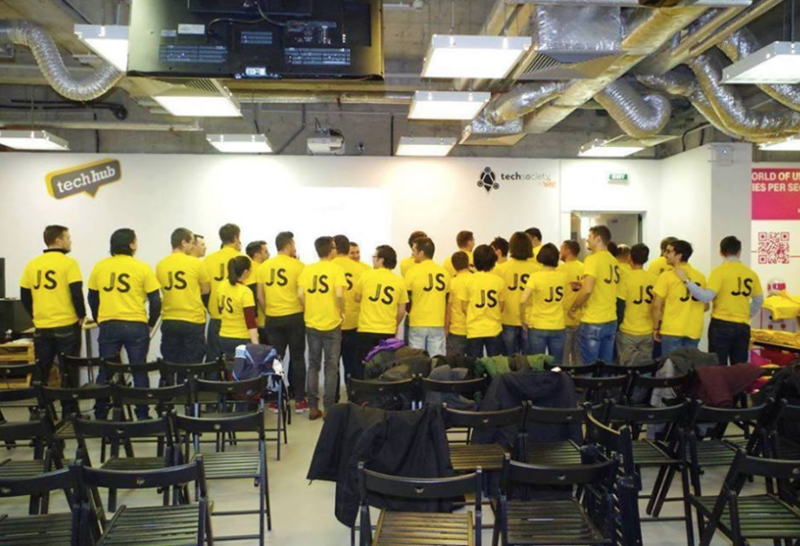 Take a 2 days deep dive into a JS Framework. On Saturdays and Sundays you will have fun coding in Angular, React or Vue.js. 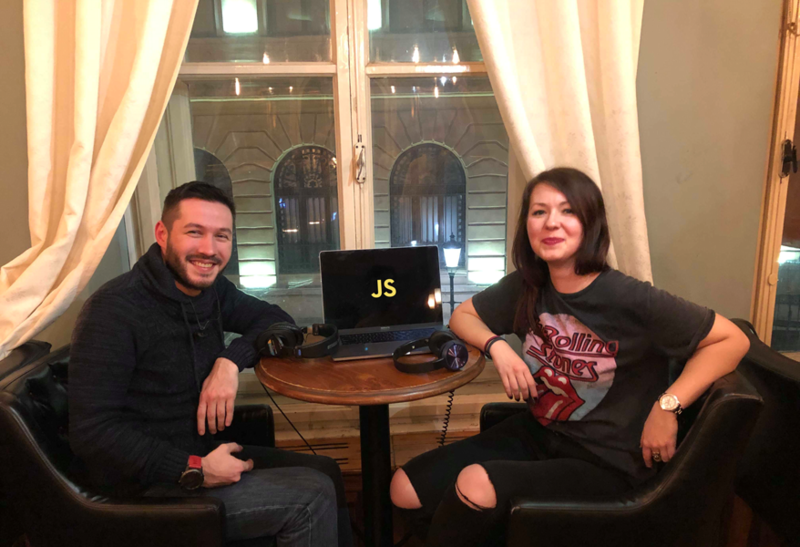 Listen to our fresh news on JS framweworks, updates, tech teams and many more with a surprise guest every 2 weeks! Get up do date with all community meetups, conferences and tech events from JSLeague partners and friends! Our team has expertise on both technical and business fields, project management and software development at any point of a project. We offer tech consultancy from software architecture, web and mobile applications development, agile and scrum methodologies.